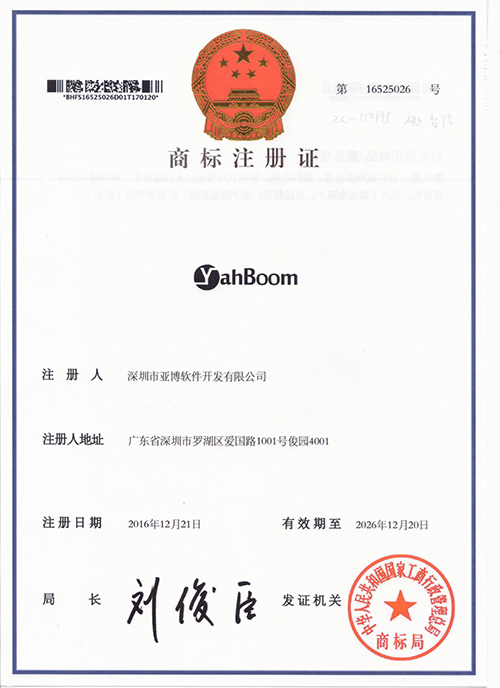 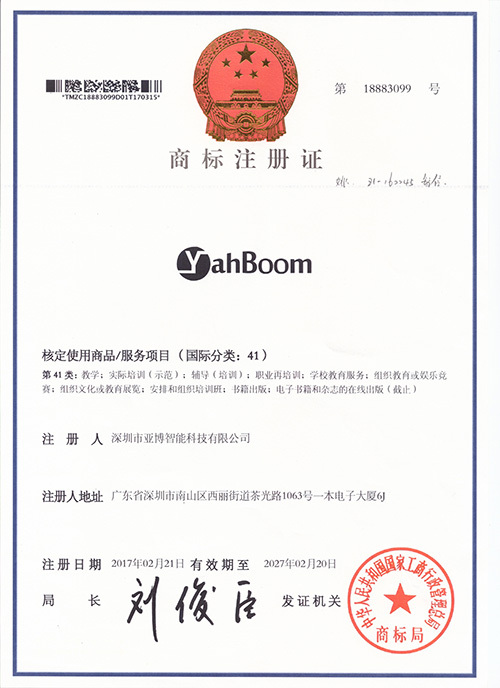 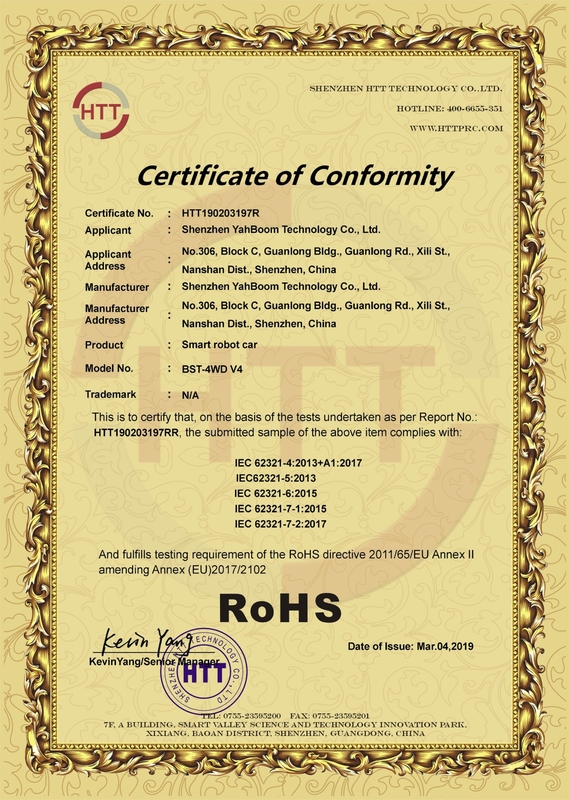 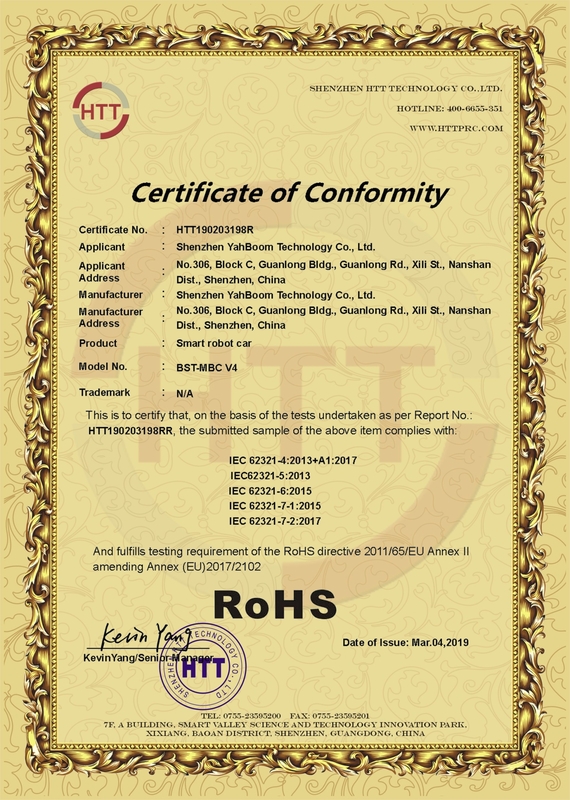 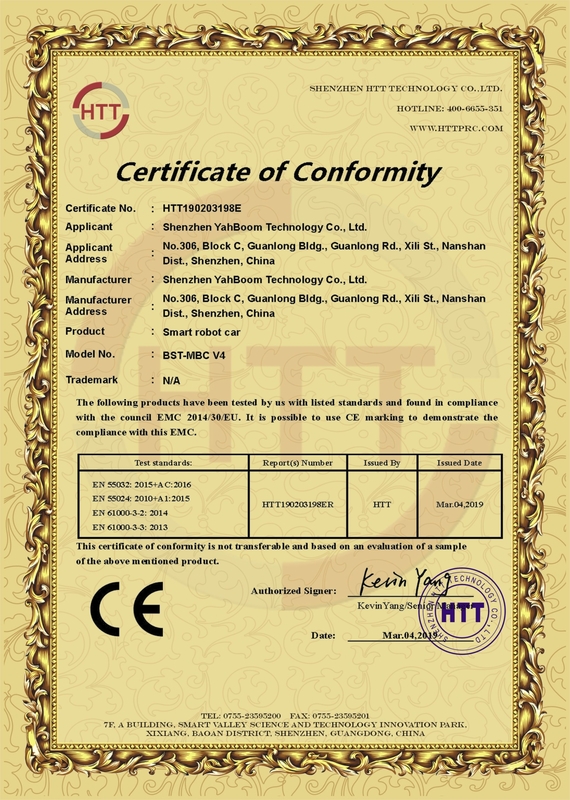 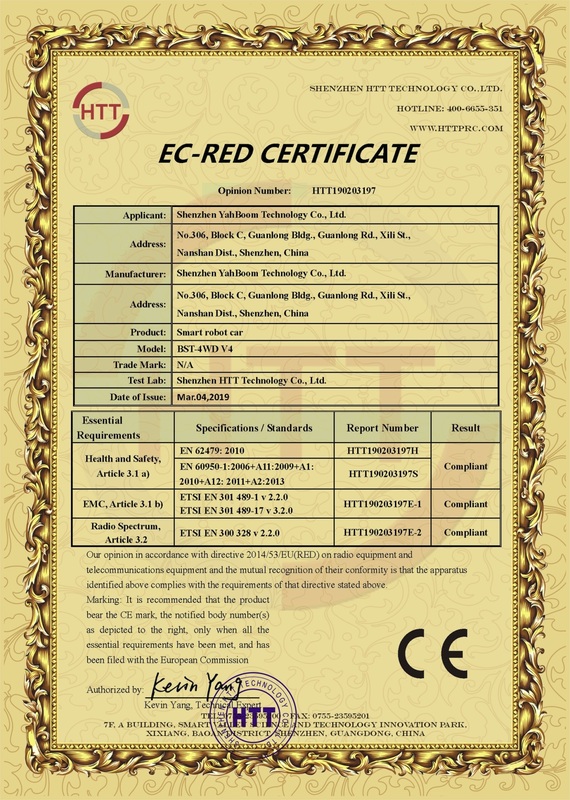 Company Overview - Shenzhen Yahboom Technology Co., Ltd.
2YRSShenzhen Yahboom Technology Co., Ltd.
Shenzhen Yahboom Technology Co., Ltd. is a professional company specialized in open source hardware and maker education. We have two Enterprise Concept: turn ideas into reality and Let more children become maker. Company's products now have covered early childhood education, intelligent robot education, university automation technology education, and so on. 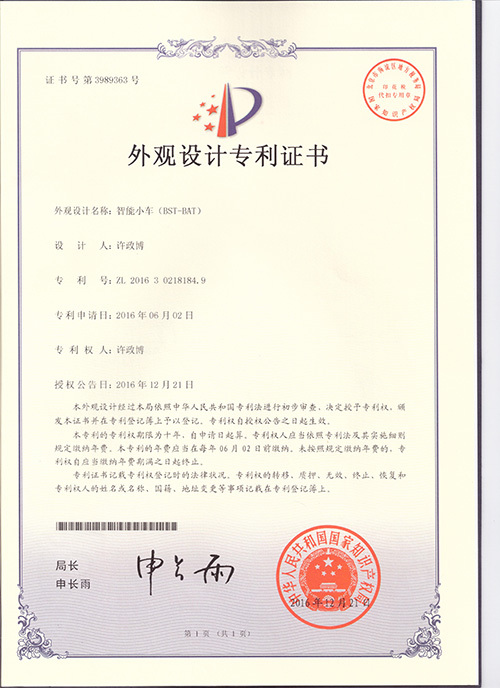 In addition, the company provides long-term help and products for colleges and training institutions to develop a training program. 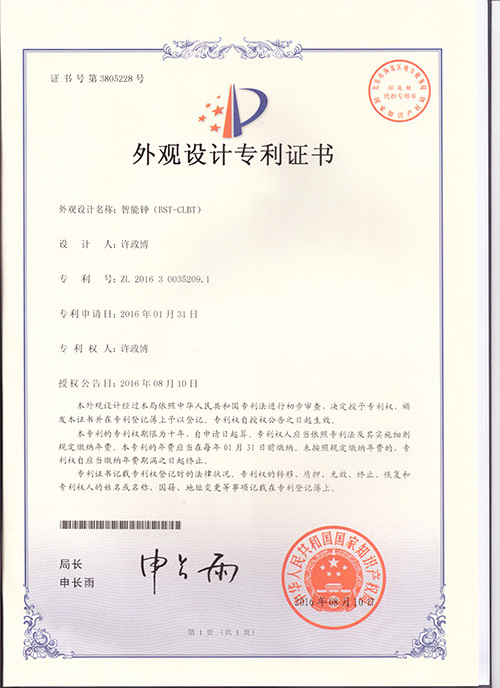 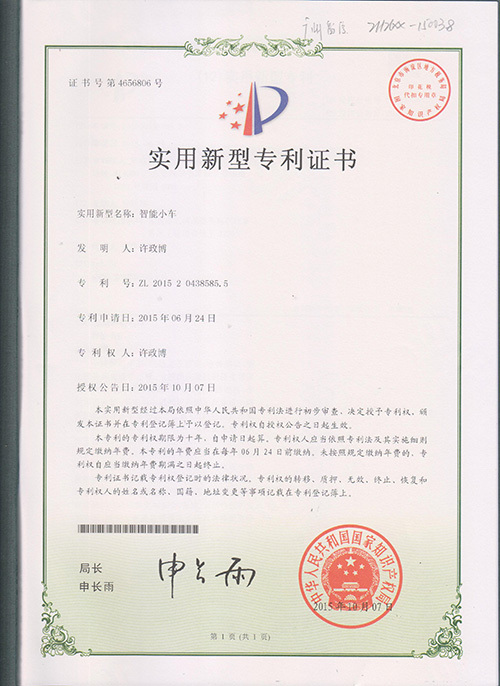 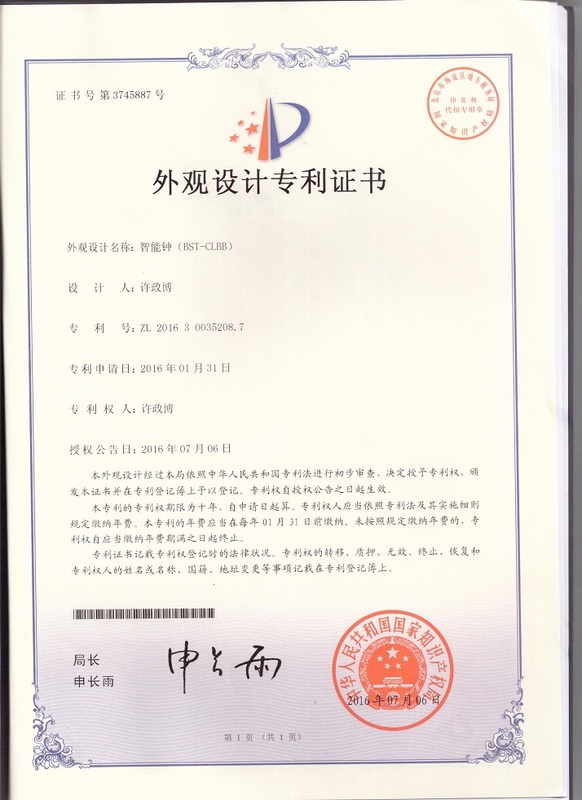 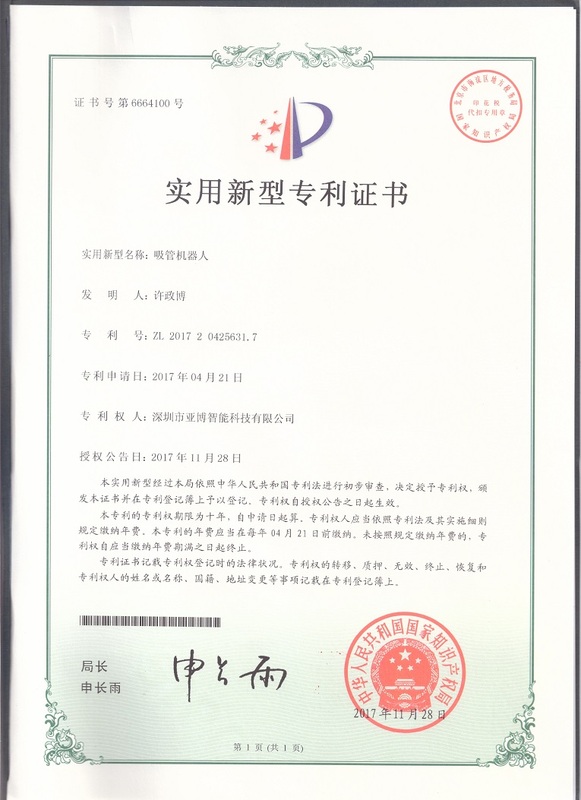 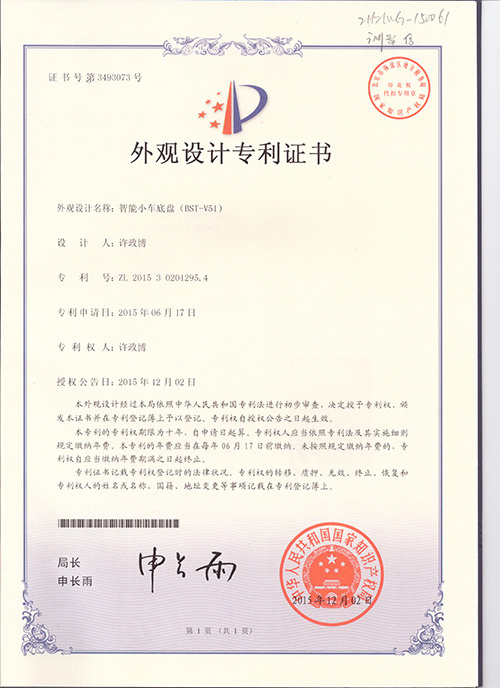 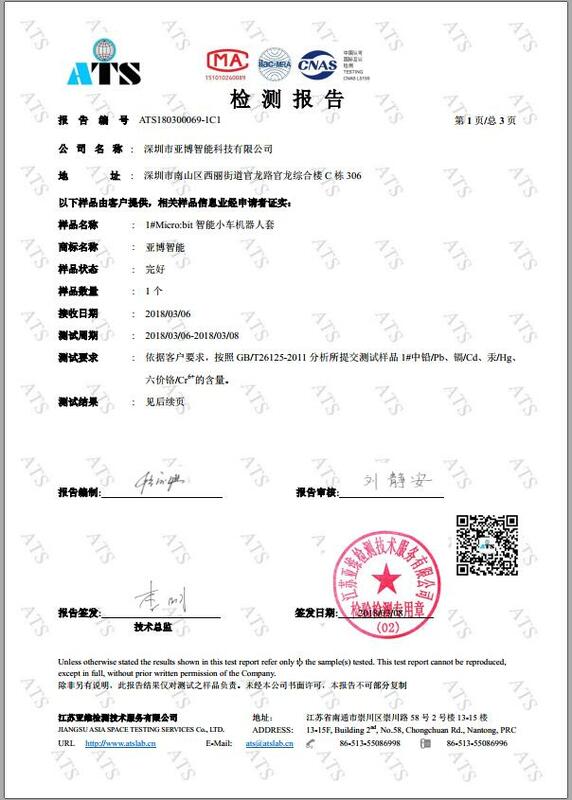 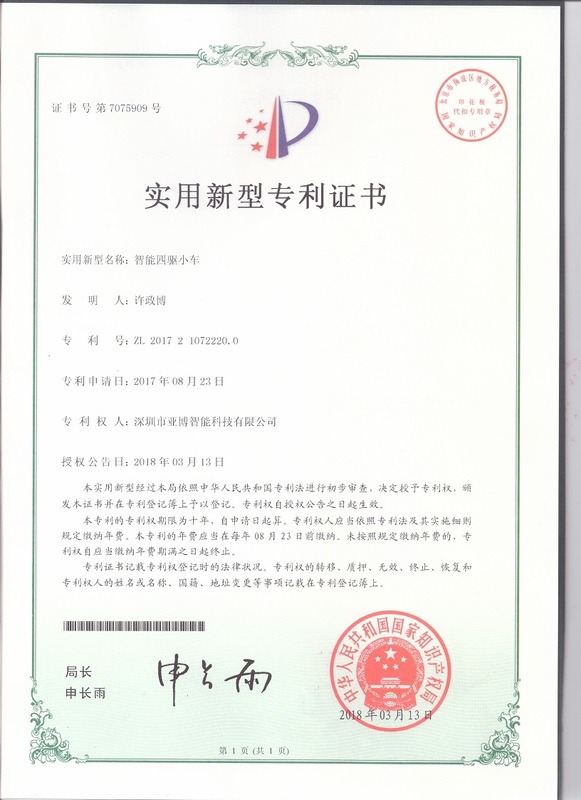 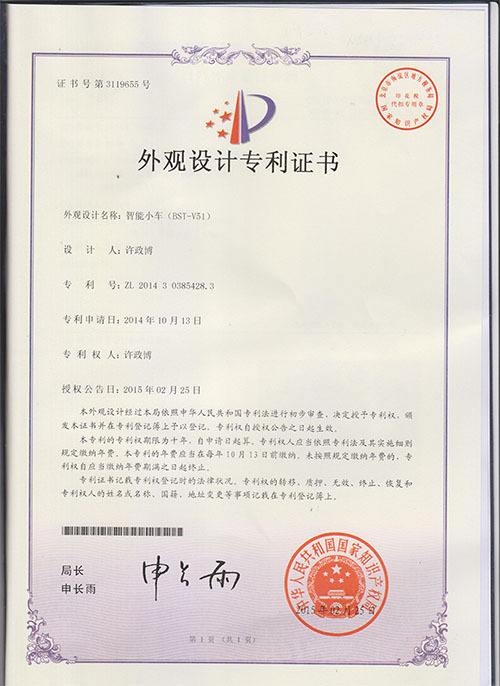 JIANGSU ASIA SPACE TESTING SERVICES Co., LTD.